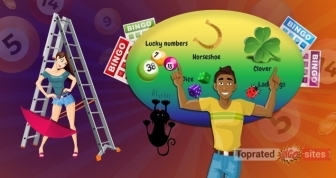 Stock up on all the fun trivia you’d need to ace a quiz on bingo without using a single lifeline. We give you the scoop on things past, present and future that have made this game Britain’s favourite pastime for decades, helping it transition and rise to online popularity. 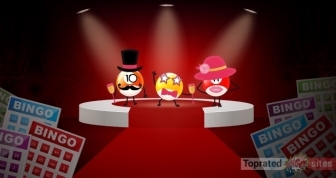 Check out fun facts from history, celebrity news, innovative art projects, charity events, and the latest trends that are changing and shaping the new face of bingo. 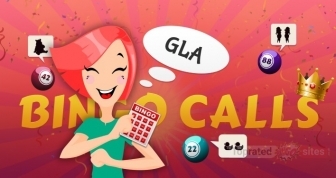 Bingo Calls – Will the Selfie Queens Push the Two Fat Ladies Aside?